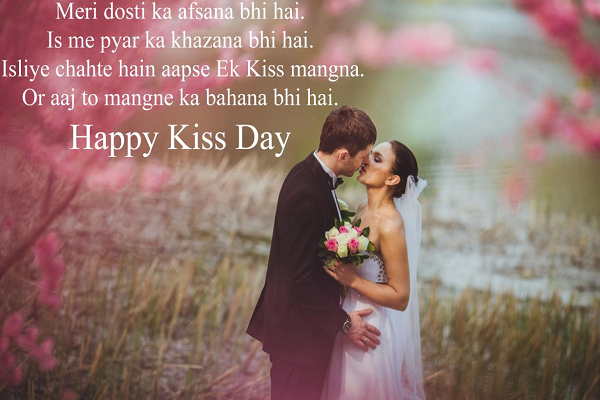 Happy Kiss Day Shayari in English 2019 Romantic Shayari, love status, beautiful Kiss Day images for Girlfriend, Boyfriend and Lovers: Kiss Day is celebrated on 13th February every year and is the 7th day of the valentines week. Here are some selected messages wishes and shayaris to greet your loved ones. The Valentines week has come to an end with each of its day giving endless reasons to shower the essence of love on your partner. Now the 7th Day of the Valentines week is Kiss Day. 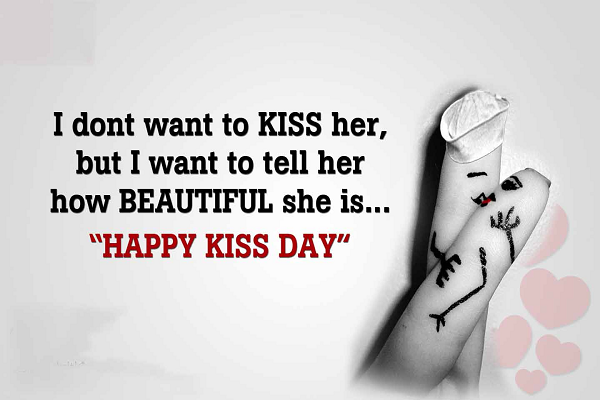 Kiss day is celebrated every year on 13th February. People who share a physical bond in their relationship, Kiss Day is one of the most special days of the valentines week as it holds the utmost importance in strengthening the relationship. People consider their first kiss as one of the cherishable moments of their life. 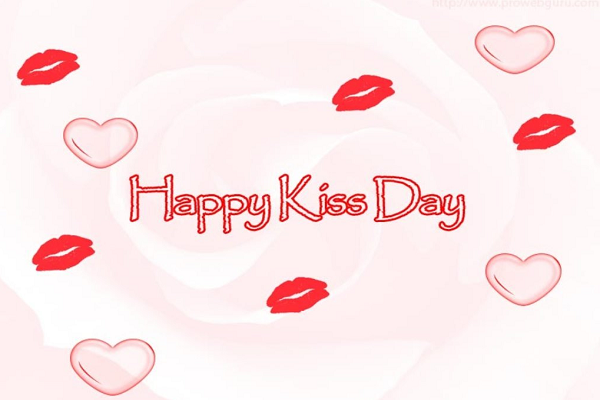 Kiss Day is the most appropriate day to make your partner feel special. 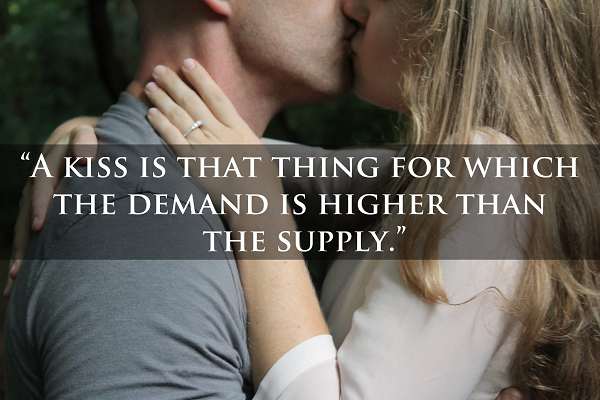 A kiss expresses the emotions and the need for a special one in your life. Don’t just let go the moment and kiss your lover, boyfriend, girlfriend, husband or wife in order to make them feel more than special. It is not necessary to show your love by just kissing, but on the day of the kiss, you can make them feel special and make a thousand memories. Sending you lots of sweet kisses to energize our relationship. I want to brush your lips with mine every now and then every day and forever. If kissing was just two people touching lips, it wouldn’t touch our heart and bind our souls the way it does.